A good evening or a weekend can be easily ruined by a plumbing issue. Whether it’s a clogged toilet, leaking tap, leaking gas pipe, malfunctioning hot water, slow draining sink or a burst pipe, anyone is sure to experience the inconvenience and stress. The little time you have for resting gets even taken away by the plumbing problem. It’s especially the case if you’re living in Richmond and commuting to CBD or to your workplace every day. After work you have very little time to deal with the problems about the taps, pipes, drains or toilet. Here at North West Plumbing & Drainage we dedicate all our time in solving the customer’s plumbing problems. No matter what time you call and wherever you are in Richmond, we always arrive promptly to solve the issue once and for all. We understand that almost all plumbing problems require urgent attention and action. Whether it’s a burst water pipe that is flooding the floor or a leaking tap, we’re always fast to act upon each customer’s request. We always bring the most essential tools and parts for the job so we can fix the problem right on the spot. Whether it’s a hot summer day or a cold winter night, it’s very important that all the plumbing, gas connections and hot water are working perfectly. After all, Richmond residents experience hotter summers and colder winters than those living in the CBD. For those hot summer days we take a shower more often (especially after a long day of work and commute). During cold winter mornings and nights we want the hot water to be performing reliably and optimally. Those are only possible if all the plumbing fixtures are working perfectly. 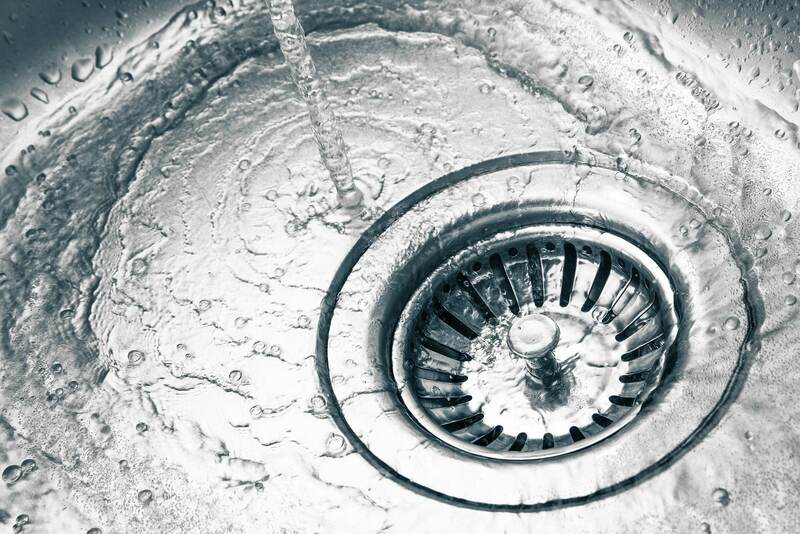 Even a small leak can greatly affect the function of the taps, pipes and hot water. Worse, those leaks can get bigger and cause costly damages to your appliances, walls, floors and ceiling. Here at North West Plumbing & Drainage, we’ll be quick to fix those leaks and ensure perfect functioning of all fixtures. In other words, we do it all. No matter the size of the job we’re always committed to top-notch results and successful execution. It’s our old-fashioned way of building the business: By delivering excellent results and services to each of our clients old and new. Phone us today at 0451 669 290 if you require a prompt and professional plumbing and drain service. We always value the client’s time, which is why we arrive promptly on site and finish the job efficiently. This way, you will have more time for more important things such as your career, retirement or business.